Earlier in 2018, we saw oil prices soar. The combination of output decisions by OPEC and a strong US dollar excited investors. However, in the last month, US crude oil prices have fallen – and investors aren’t taking any chances. 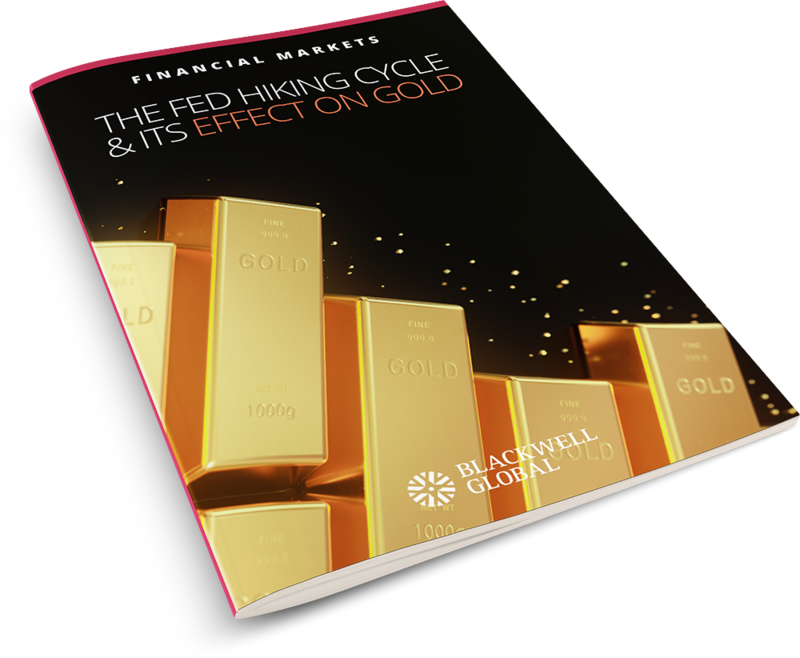 In this eBook, we look at the causes of the price drop and what we can expect to happen as the year comes to a close. We’ll also explore the broader effect on the markets and US dollar. 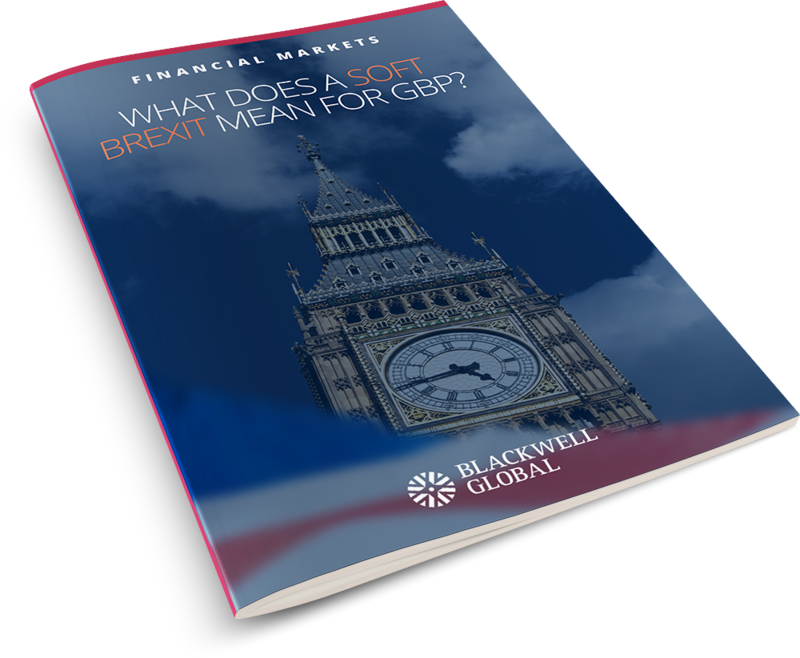 What Does A Soft Brexit Mean For GBP? *Spreads reflective of our ECN Account type. **Only for qualified Professional Clients. Subject to account equity level. Forex and CFDs are leveraged products and involve a high level of risk and can result in the loss of all your invested capital. 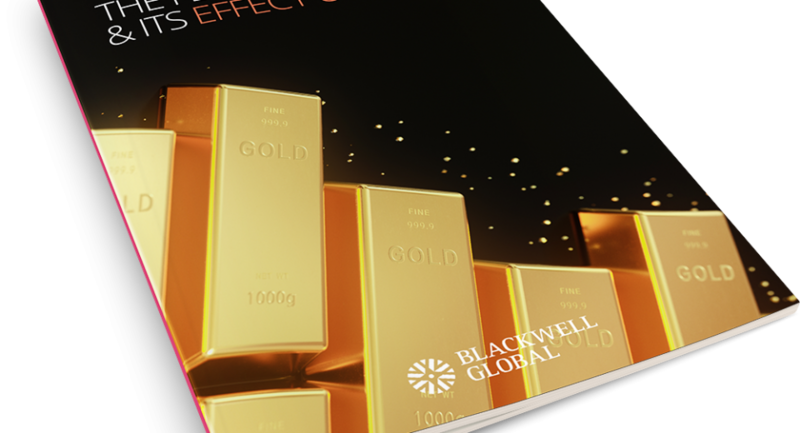 73% of retail investor accounts lose money when trading CFDs with Blackwell Global Investments (UK) Limited. Therefore, Forex and CFDs may not be suitable for all investors, so please consider your investment objectives, level of experience, financial resources, risk appetite and other relevant circumstances carefully. Seek independent advice if necessary. 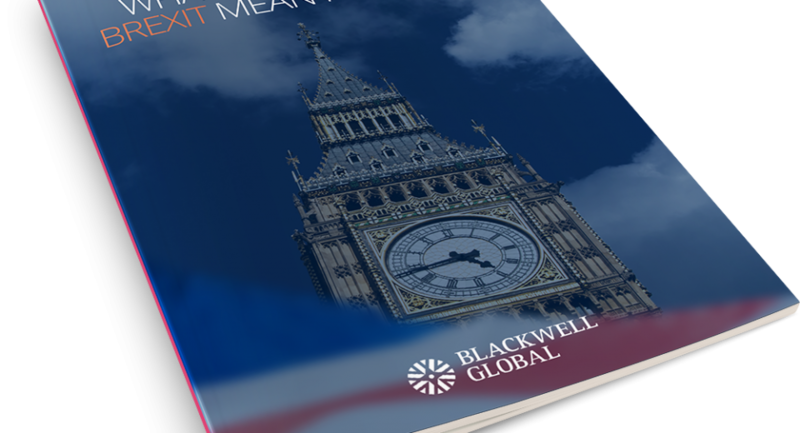 Please consult our full risk disclosure and make sure you understand the risks before entering any transaction with Blackwell Global Investments (UK) Limited. 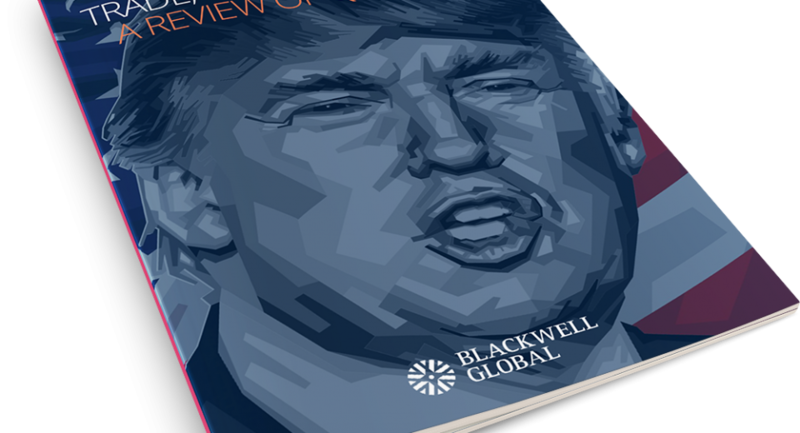 www.blackwellglobal.com is owned and operated by Blackwell Global Investments (UK) Limited. 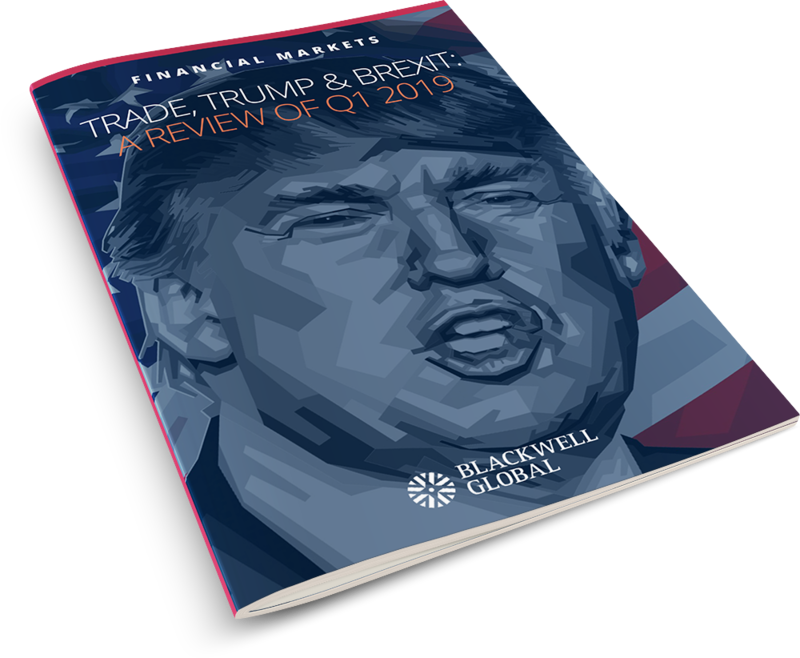 © Copyright 2019 Blackwell Global Investments (UK) Limited. All rights reserved. By using this site, you agree that we may store cookies on your device to improve your user experience. You can find more details by reading our cookies policy.